Brody King is headed to Ring of Honor. Dave Meltzer has confirmed that King is headed to the promotion. 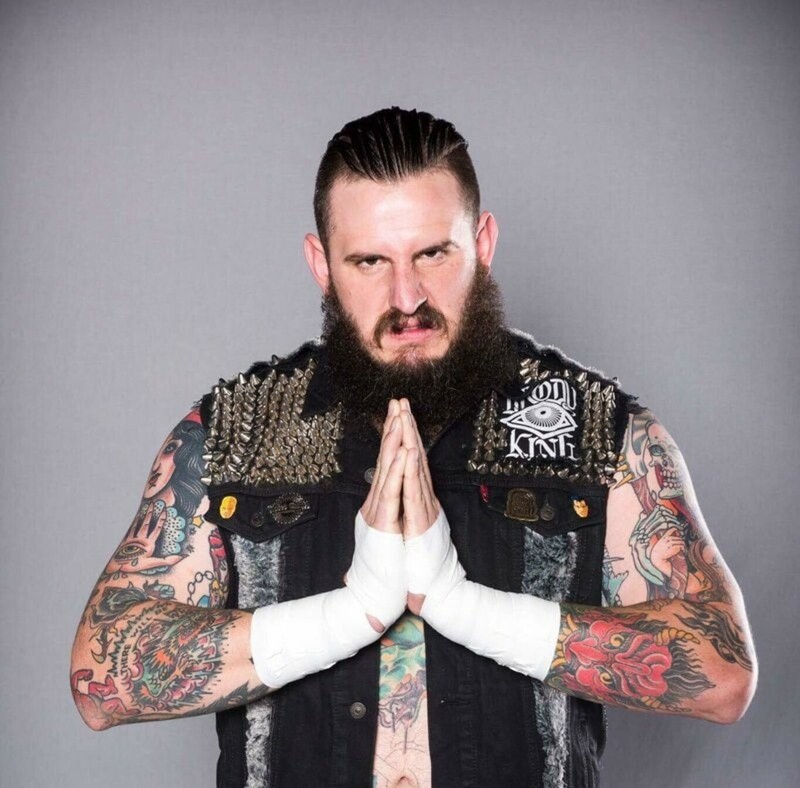 King has pulled out of all future dates with Major League Wrestling. King has gained traction over the last year as an independent name. He has was branched out across the United States any beyond, working for AAW, Defy, Progress, WWN, GCW, PWG, The Crash and AAA. He is the current AAW champion. Originally trained at the Santino Bros. Wrestling Academy, Brody King made his debut in 2015. He’s worked in the Southern California indy scene extensively, making his PWG debut at Neon Knights this fast February. He lost to Adam Brooks, but has competed regularly there since then, even challenging WALTER for the PWG title back in July. The news of King’s signing comes as Pierre Carl Ouellet, or PCO, was also announced as heading to ROH. He too will be unable to fulfill remaining dates with MLW going forward.